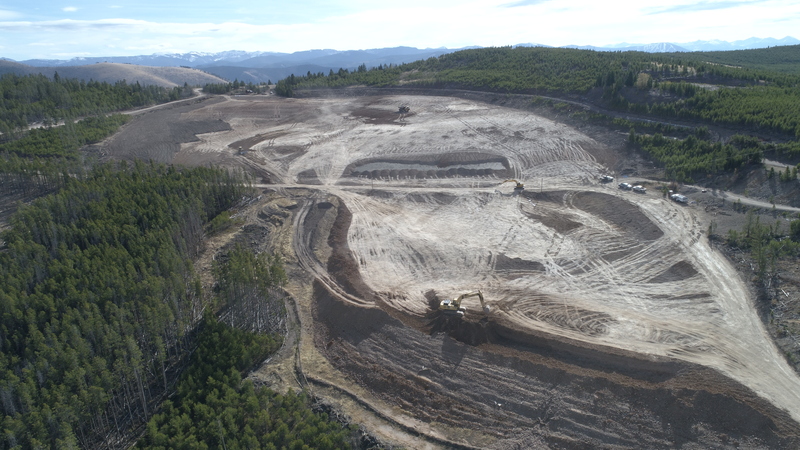 Herrera is reducing the potential for metals contamination and reclaiming mine sites, such as that of the Black Pine Mine near Phillipsburg, MT. 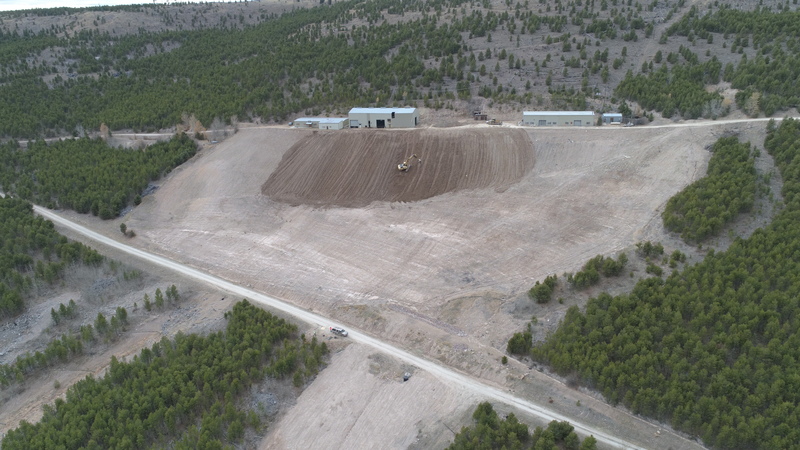 The Black Pine Mine site, covering more than 1,000 acres, had multiple mill sites with mercury-contaminated tailings, waste rock, and mine structures. For this multi-year reclamation project, we led site investigation and characterization of mine waste. We used synoptic sampling along South Fork Lower Willow Creek to determine potential inputs for metals contamination. With Montana DEQ, we developed several alternatives for site reclamation and presented them to the public and stakeholders. 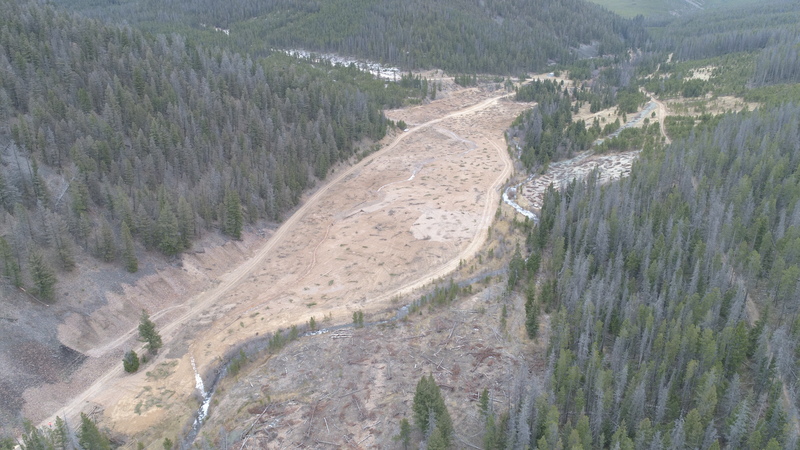 Once an alternative was selected, we completed the design, which included waste removal and placement in an onsite repository and restoration of the South Fork Lower Willow Creek floodplain. 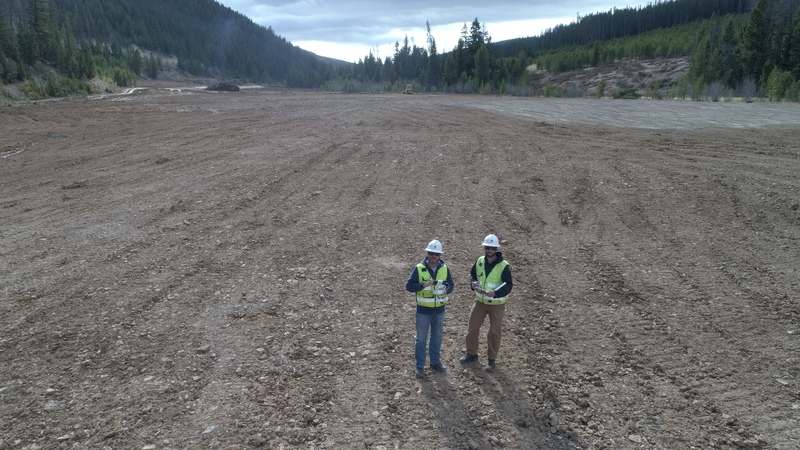 We oversaw construction, supplementing field personnel with unmanned aerial systems to help measure quantities. We continue to monitor vegetation, surface water, and groundwater at the site.